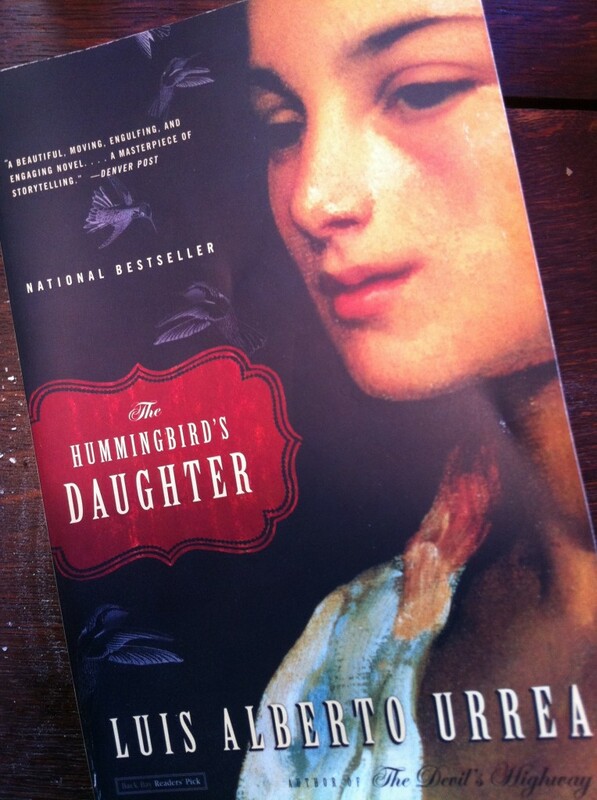 Recommended by a co-worker at Union Center for Healing, The Hummingbird’s Daughter by Luis Alberto Urrea was the first book read post-day job. Set in Mexico outside of Alamos in the 1880s, Urrea tells the magical tale of a girl who becomes a healer and gives a glimpse into the training of curanderas, traditional healers or shamans found in the United States or Latin America. This book is a delightful read that speaks to the resilience of the human condition. The follow-up, Queen of America, is on it’s way as I post.